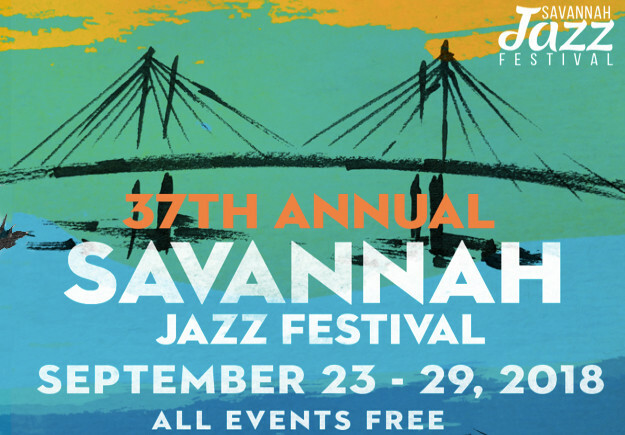 Savannah Jazz Festival 2018 - A Week of Free Jazz in Savannah! Get Ready For Savannah Jazz Festival 2018! Savannah Jazz Festival 2018 continues the long standing tradition of bringing some of the world’s best jazz players to historic Savannah. Sep 23rd through the 29th, 2018. Savannah Jazz Festival is a free, week-long series of performances celebrating America’s music: jazz. This year’s festival will such jazz luminaries as Bernie Williams, Eric Gales, Chuck Leavell, Christone “Kingfish” Ingram, and many others. One of the best things about Jazz Fest is that performances are spread throughout the week and various venues around town. This schedule makes it that much easier to catch a show or two even if you’re not here for the entire week. 11pm – Jam Session at Rancho Alegre Restaurant: 402 Martin Luther King Jr Blvd. All Savannah Jazz Festival performances feature on-site food and drink vendors. Visit savannahjazzfest.com for more information. 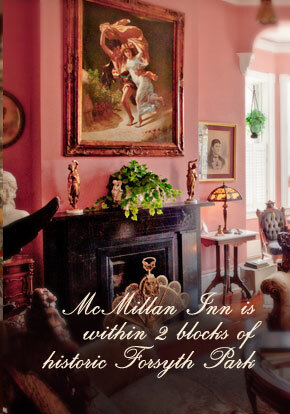 Make McMillan Inn your home away from home whenever you’re in Savannah! Our Savannah B&B is located downtown in Savannah’s historic district. This puts you within walking distance of most Savannah Jazz Festival venues – as well as some of the best of Savannah. 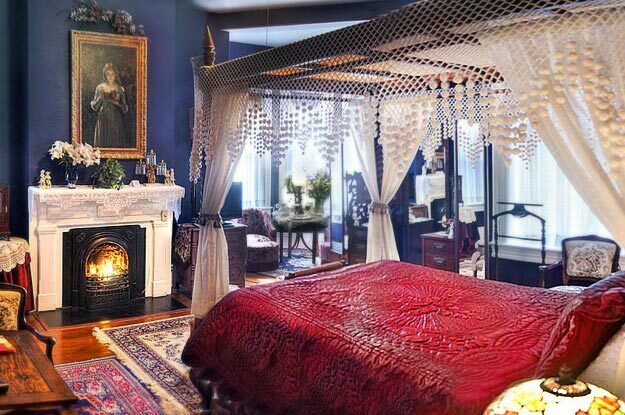 Twelve luxurious guestrooms and our Carriage House await your arrival. Book your stay at McMillan Inn today!